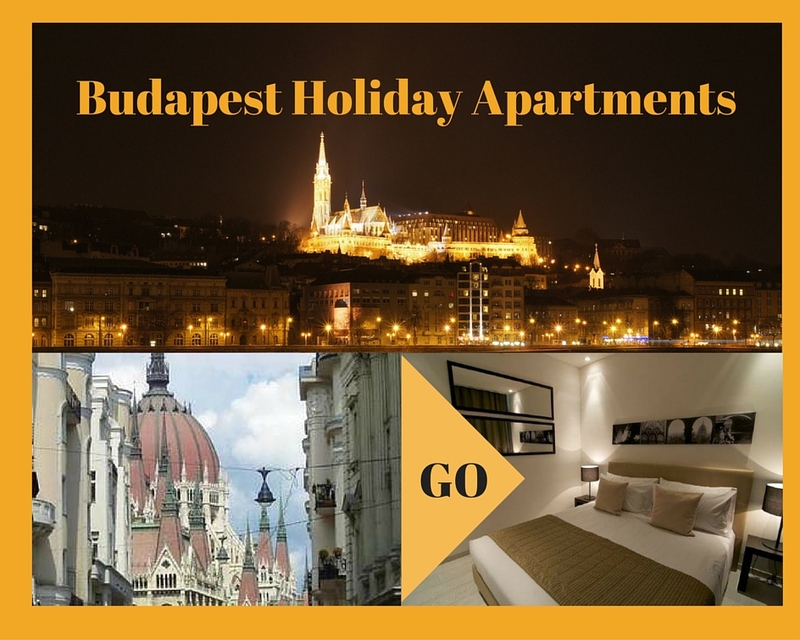 Staying in a Budapest apartment for a week or two might get you closer to everyday life in the Hungarian capital. Since you are on vacation, you should try the local restaurants and visit some of the many atmospheric cafés serving Hungarian specialties like plum pie, Somló sponge cake or Dobos cake. Budapest is loaded with culture like art, museums, opera, ballet, concert and architecture, there is just no way you can get bored. 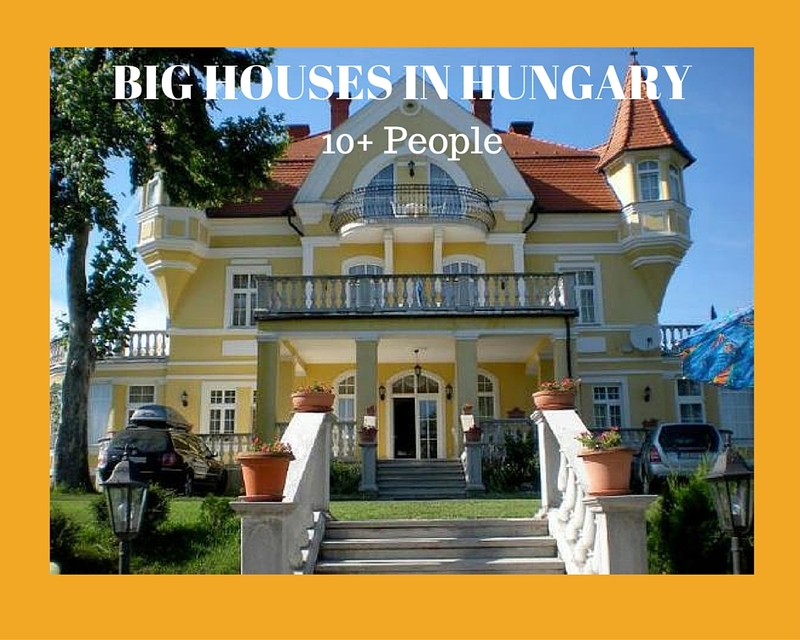 The question is; should you rent your Budapest apartment for one week or two? 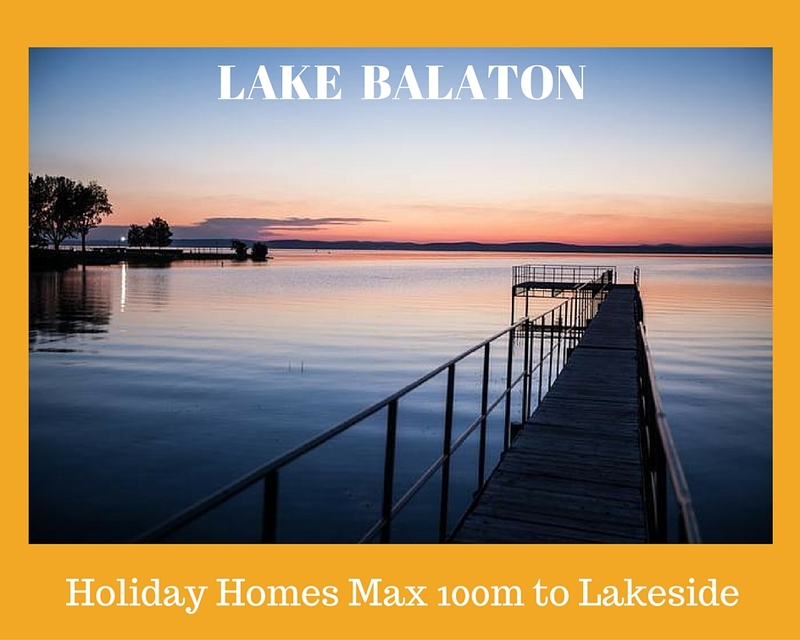 When you click the pictures below, you will be taken to the vacation rental of your choice and you will be searching and booking with our trusted partner Atraveo.